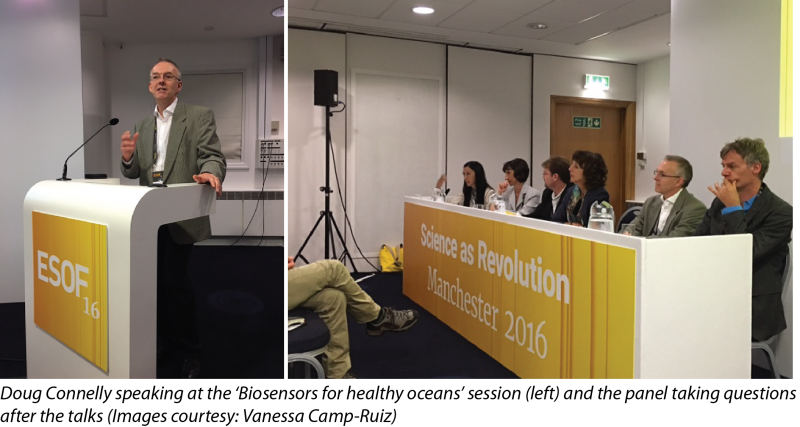 Doug Connelly, our SenseOCEAN coordinator presented at the EuroScience Open Forum (ESOF) held from 23rd-27th July 2016 in Manchester, UK. His talk on how our sensors address issues in the marine strategy framework directive and how we plan to commercialise the sensors was well attended by 40-50 people. 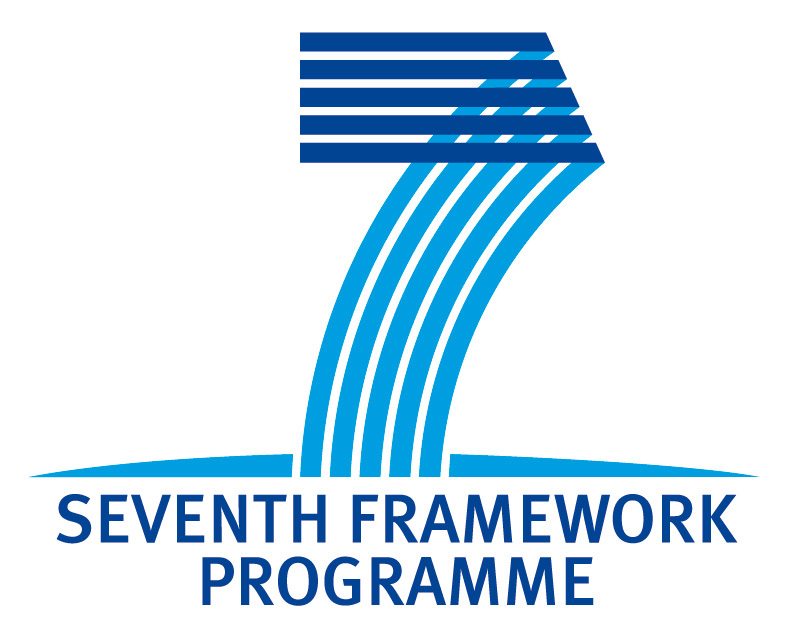 There were representatives from the European Commission, UK government (BIS), the Spanish Council and other EU funded projects including the Ocean of Tomorrow projects. Doug was invited to speak as part of the ‘Biosensors for healthy oceans’ session. The talks were followed by a panel discussions; subjects discussed covered diverse issues including funding for taking sensors to market and specificity of sensors and detection units. ESOF is a biennial, pan-European, general science conference dedicated to scientific research and innovation. It brings together leading thinkers, innovators, policy makers, journalists and educators from more than 90 countries, to discuss current and future breakthroughs in contemporary science and attracts thousands of delegates.